The Eastside Community Area plan has multiple overlapping histories representative of its diverse communities. 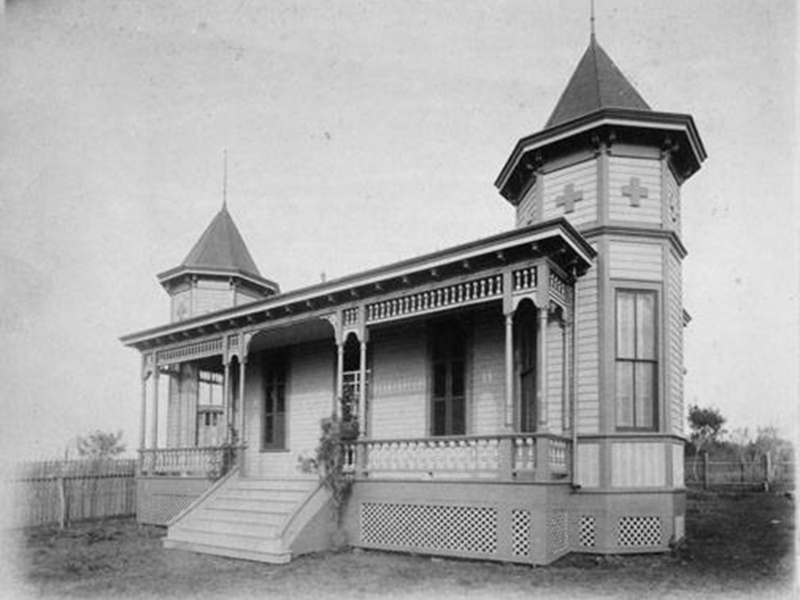 The first modern settlers built homes in Government Hill, Dignowity Hill, and Denver Heights in the latter half of the 19th century, and initial subdivision platting, development, and associated infrastructure were built between the late 1800s through the 1940s. 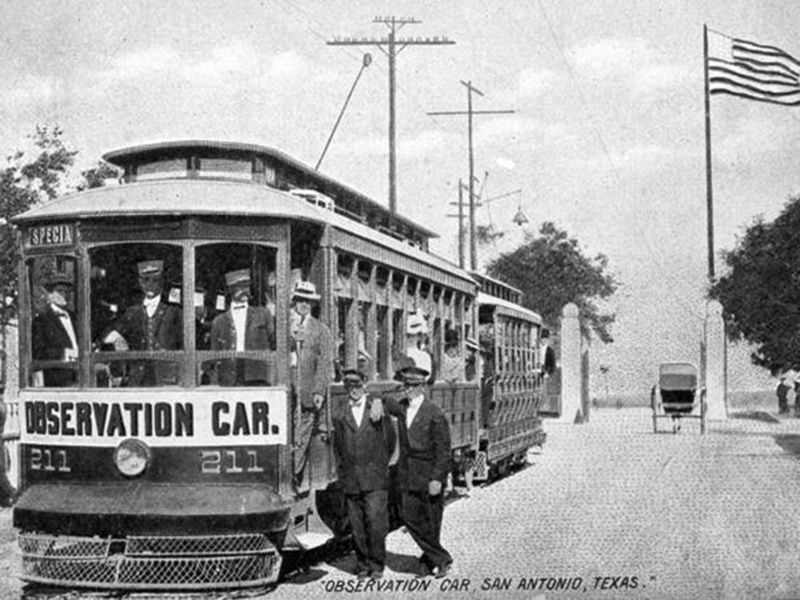 The first streetcar line serving the area was built around 1903, and by 1922 several streetcar routes served areas between downtown and beyond New Braunfels Avenue, on streets such as Austin, Grayson, Carson, Pine, Commerce, César Chávez Boulevard (Durango Boulevard at the time), and Porter Street. In the 1930s, the street car system was disassembled. The highest concentrations of new development and investment occurring in the area shifted from west to east between 1890 and the 1940s. This era overlaps the period in which racially restrictive covenants prevented non-white people from owning property in portions of Dignowity Hill and Denver Heights, and the period of redlining from at least as far back as the 1930s to 1948, when the availability of loans was restricted from certain areas based on the area’s racial composition. Most of the Eastside Community Area was identified on insurance risk maps, a primary tool for implementing redlining at the time, as a high risk area, meaning that loans for investing in the area were limited, or when available may have employed abusive terms. Since redlining and racially restrictive covenants were made illegal by the United States Supreme Court in 1948, racial and socioeconomic segregation have remained prominent issues in the plan area, due in part to continuing institutional practices at regional and national scales in the realms of development zoning, public education policy, housing policy, tax policy, and infrastructure spending priorities. 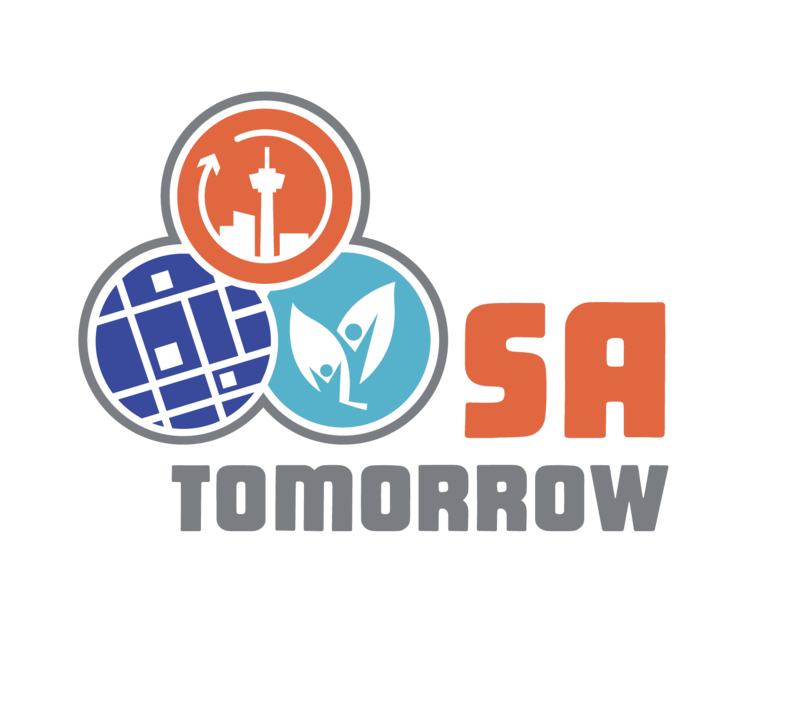 Portions of the Eastside Community Area include some of over 35 historic African American community enclaves in different parts of the City that figure prominently throughout and are inextricably linked to San Antonio’s history. These places included vibrant business, religious, and civic places. 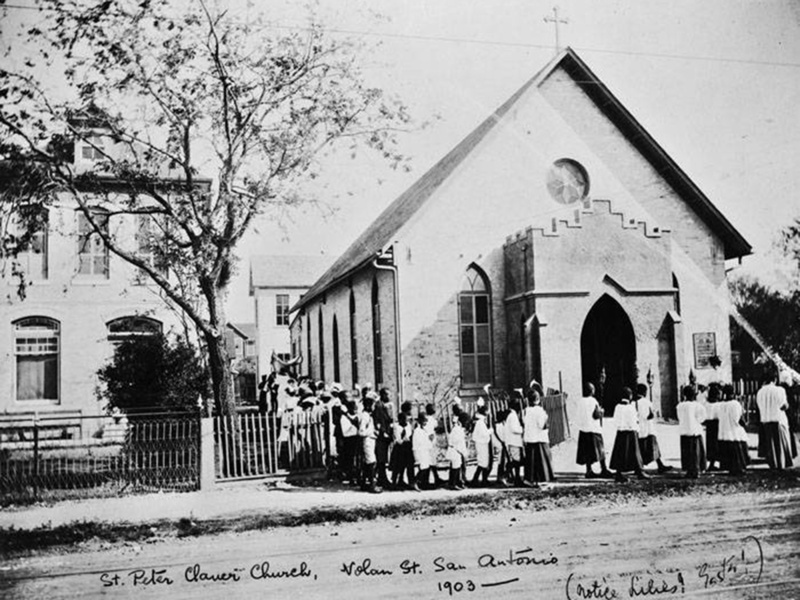 Several important eastside institutions and landmarks such as St. Paul’s United Methodist Church, St. Philip’s College, the Carver Community Cultural Center Building, and several cemeteries, among many others, were led or initiated by African Americans. Prominent African Americans who resided in or led eastside organizations, include Charles Bellinger, Valmo Bellinger, G.J. Sutton, Samuel Sutton, Rev. S.H. James, Artemisia Bowden, and John Grumbles among many others. 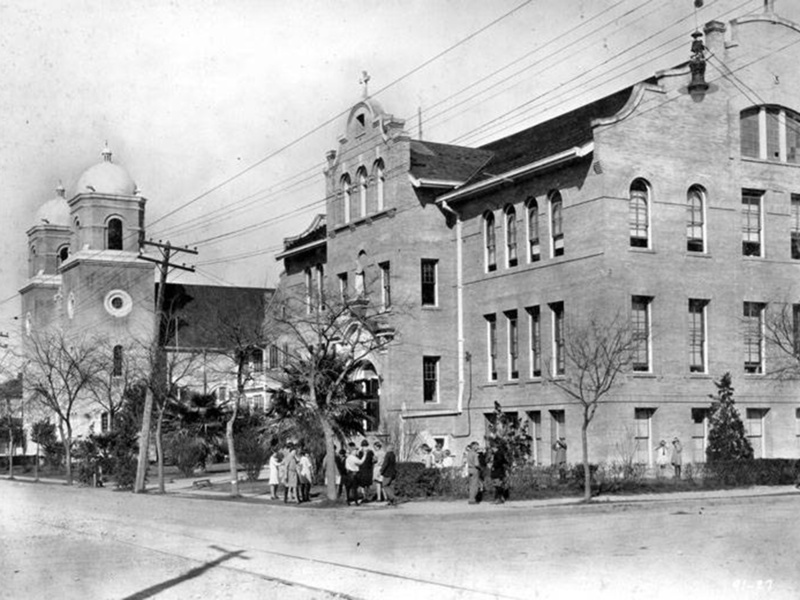 San Antonio’s African American history, including its eastside history is rich and complex. Responding in part to under-representation and misrepresentation of these histories, multiple organizations are working to re-discover and retell them, including but not limited to the San Antonio African American Community Archive and Museum and the Carver Community Cultural Center. 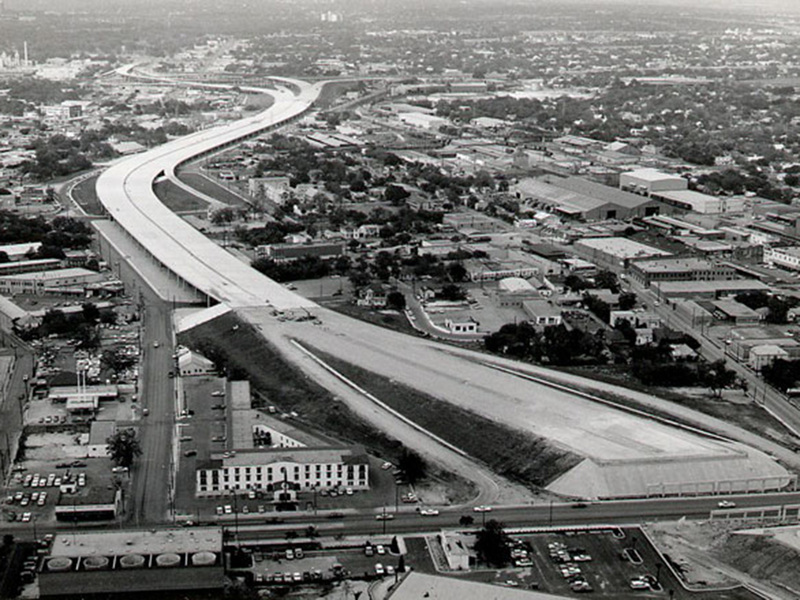 Interstate highways in and around the plan area were constructed between the 1950s and 1970s. 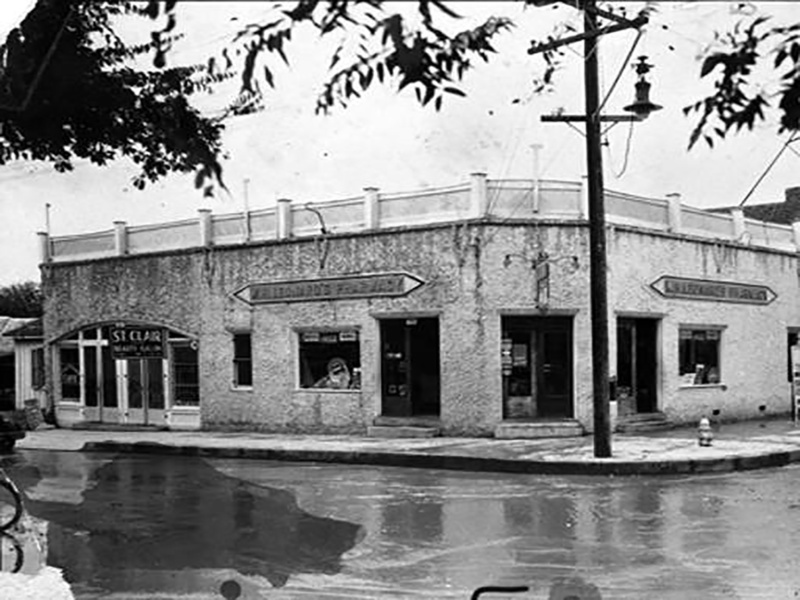 During the same period, some streets, including portions of New Braunfels Avenue, were widened to accommodate greater volumes of automobiles. These projects improved mobility for automobile owners, but physically divided, and some cases replaced, neighborhoods and local commercial and community assets. Regional interstate and road system expansion during the same period also facilitated the migration of investment capital and people away from inner neighborhoods to outlying areas of the city. The Eastside Community Area Plan is a long-term plan for the future. Thanks for taking the time to read about how we will make the plan and how you can be involved! The Eastside Community Area is a group of historic and dynamic places and neighborhoods that are home to thousands of San Antonians. Click here to learn more about the Eastside Community Area Plan. Development of the Plan is approximately an 18-month process from Kick-off to City Council adoption. Staff from the Planning Department work with a wide range of community members that include neighborhood associations, business and property owners, employers, educational and cultural institutions, partner organizations, City Council Offices, and other City departments to create a realistic and implementable plan for this area. Click here to learn more about the different phases of the project. Sign up for our email list, learn about our upcoming community meetings and activities, review our project schedule, and leave your comments and ideas. We won't spam or sell your email.